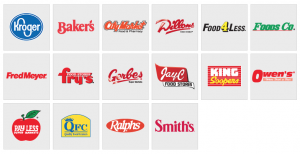 Attention Kroger (and affiliated stores) Shoppers! 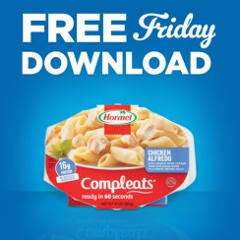 Right now you can log into your store account to load an eCoupon valid for a FREE Hormel Compleats (7.5-10 oz., select varieties)! Coupon is available to load today only (9/20), and is valid through 10/7. 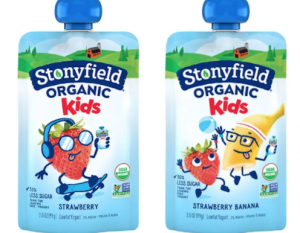 Right now you can log into your store account to load an eCoupon valid for a FREE Stonyfield Organic Yogurt Kids Pouch (3.5 oz., select varieties! 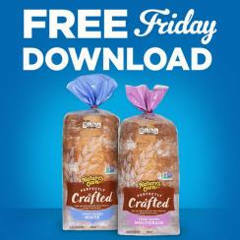 Coupon is available to load today only (9/7), and is valid through 9/23. 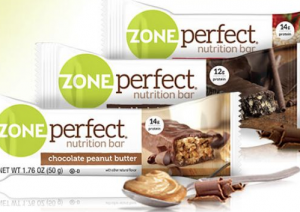 Right now you can log into your store account to load an eCoupon valid for a FREE Zone Perfect Bar, any variety)! Coupon is available to load today only (8/17), and is valid through 9/2. 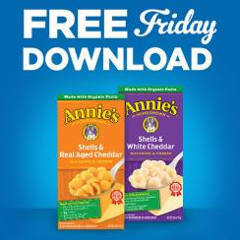 Right now you can log into your store account to load an eCoupon valid for a FREE Annie’s Natural Macaroni & Cheese (5.25-6 oz., any variety)! Coupon is available to load today only (8/3), and is valid through 8/19. 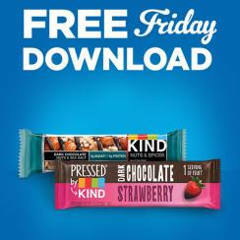 Right now you can log into your store account to load an eCoupon valid for a FREE Kind Bar! 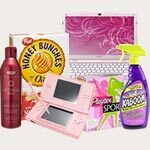 Coupon is available to load today only (7/27), and is valid through 8/12. 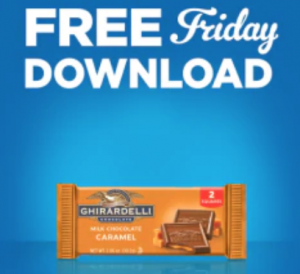 Right now you can log into your store account to load an eCoupon valid for a FREE Ghirardelli Chocolate 2-Square Pack! Coupon is available to load today only (7/13), and is valid through 7/29. 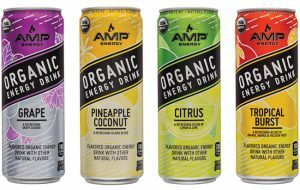 Right now you can log into your store account to load an eCoupon valid for a FREE Amp Organic Energy Drink! 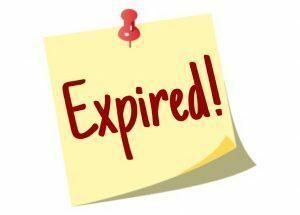 Coupon is available to load today only (6/29), and is valid through 7/15. 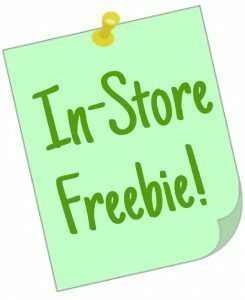 Right now you can log into your store account to load an eCoupon valid for a FREE Nature’s Own Bread or Dave’s Killer Bagels product (varies by region! Coupon is available to load today only (6/22), and is valid through 7/8. 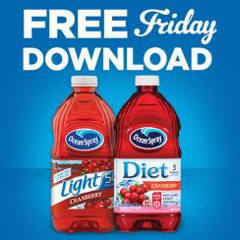 Right now you can log into your store account to load an eCoupon valid for a FREE Ocean Spray Diet or Light Juice Drink (64 fl. oz., select varieties)! Coupon is available to load today only (6/15), and is valid through 7/1. 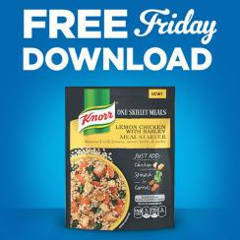 Right now you can log into your store account to load an eCoupon valid for a FREE Knorr One Skillet Meal (4.9-7 oz., any variety)! Coupon is available to load today only (6/8), and is valid through 6/24.